Betty Jane Parker, 92, of Social Circle passed away December 1, 2018. She was born on August 5, 1926 in Atlanta, Ga. to the late Claude and Jessie Saye. She retired as a bookkeeper after many years from Trust Company Bank. Betty loved to travel and she would tell you that her greatest accomplishment was her family. Up until her death, she remained young at heart. 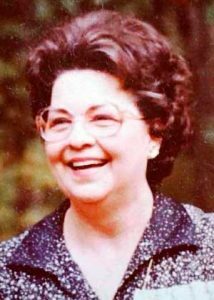 Betty is survived by her daughters, Donna (Warren) Underwood of Social Circle, Ga. and Sandra (Bill) Davis of Ruskin, Fla.; six grandchildren; four great-grandchildren; brother, Charles Saye; and many nieces and nephews. A memorial service will be held at 11 a.m. on Saturday, December 8, 2018 at the Chapel of Mowell Funeral Home, Fayetteville with Pastor Jacquelyn Johnson officiating. The family will receive friends from 10 a.m. – 11 a.m. prior to the service at the funeral home. 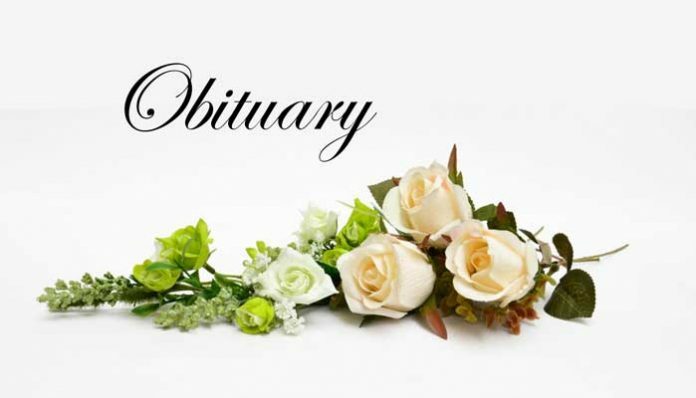 Carl J. Mowell & Son Funeral Home, Fayetteville – www.mowellfuneralhome.com.